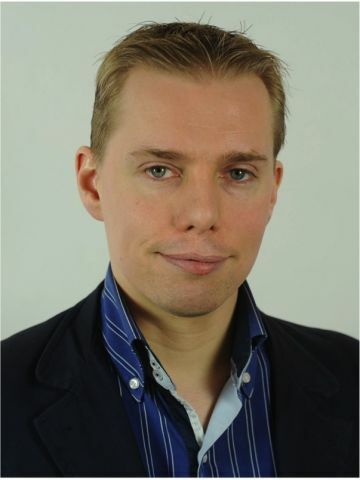 Kevin Reeuwijk is the Sr Sales Engineer for North Europe at Puppet. He has worked for IT consulting and services companies for over 19 years, ranging from desktop services to datacenter architecture and cloud solutions. He has worked for startups and large enterprises like KPN (Techology Officer) and TechData (Product Manager Cloud Solutions). Kevin decided to work for Puppet because he believes that automation is the key to success for most companies, and Puppet is best positioned to play a transformational role in that journey.